Looking to apply for a car loan? Get all your questions answered first so as to ensure that you are making an informed decision on your car purchase. Here are some frequently asked questions about auto loans along with answers. Fill and submit an online request form. On receipt of the application, an expert will review it and then direct it to favourable lenders within our specialized lending network online. You will receive the best free quote within few minutes, compare it other free proposals to identify the right quote. The rates of interest charged by various lenders that work with us could be in the range 0% to 29.5% depending on applicants’ credit ratings as well as the type of car being purchased. To get details of interest rate, just give us some basic personal and financial information online. Although most of the lenders may not ask for down payment, it is suggested that you pay at least a small amount of down payment. Such a proposition will enable you to obtain a quick approval for lower and sustainable interest rate and flexible terms. How long does it take to get preapproved once I apply for an auto loan? In majority of the cases, pre-approvals can be secured within a matter of few minutes. However, in some cases, the process may take a little longer because of variety of factors but in any case, request will not get denied. 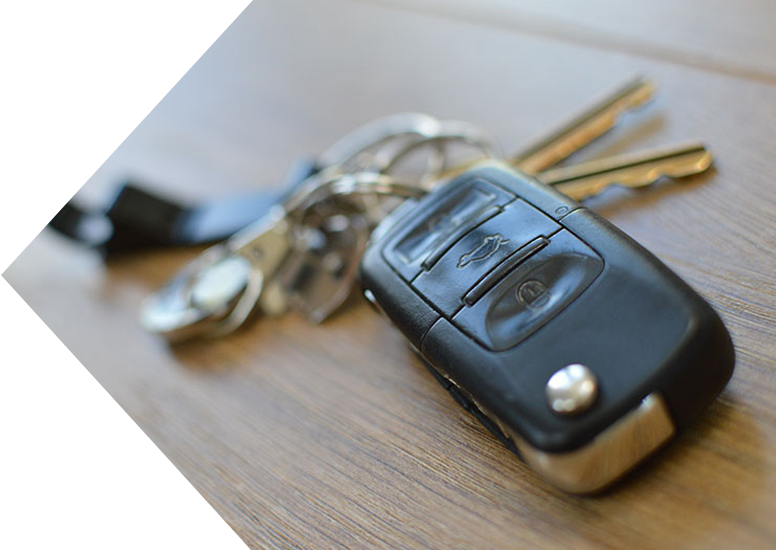 What are the eligibility requirements for an auto loan? All Canadian citizens and legal residents who are over 18 years in age can apply for a car loan. Besides, lenders will demand information relating to borrower’s name, address and employment. But factors like credit score, loan amount being sought, car type etc. will impact applicant’s ability to get approved. Will my personal information be protected if I apply online? Our online application system is totally safe and secure as a result of which no unauthorized person can access the information provided by applicants. So be rest assured of your details and apply with confidence. What if I have slow credit, bad credit or no credit? We help almost any type of borrower to get a car loan approval. So apply now and get approved. Just make sure that you pay monthly instalments on time if you want to see your credit score improve within months. It depends on the exact loan amount that you are eligible to receive based on your current level of monthly income, expenses and debts. Explore plenty of options and determine which one is right for your financial and credit circumstances. What if I just went through bankruptcy? We can still assist you to enhance your chances of securing a car loan as we have specialized lenders within our massive nationwide subprime lending network that has a solution for any type of borrower. Yes, if you apply for a car loan, it may affect your credit rating adversely. This is because most of the lenders will run credit checks and that can impact credit negatively. However, as we work with some specialized lenders that don’t run credit checks for providing auto loans online, your credit will stay intact.